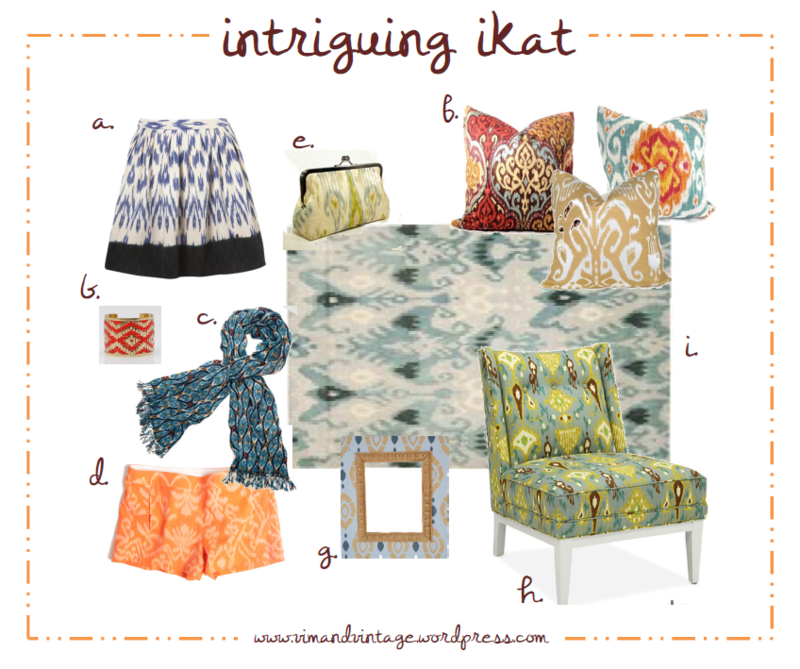 Timeless ikat. No one knows it’s exact origin, but this colorful pattern has been pleasing the eyes for centuries, and is not going anywhere anytime soon. Holy ikat skirt! A total showstopper. A touch of pattern on a neutral palette. Renowed New York interior designer, Andrew James, shows off his apartment. Love the blue and brown masculine tones – proves that guys can rock this pattern too! Seeing is believing. Ikat glass mosaic by New Ravenna Mosaics. Order one of these tote bags from Rosanna before their gone! Can’t get enough? Here’s where to find more. b) Ikat Cuff Bracelet, Need Supply Co.
Just in time for the 4th of July, here’s one of my all time fave color combos! 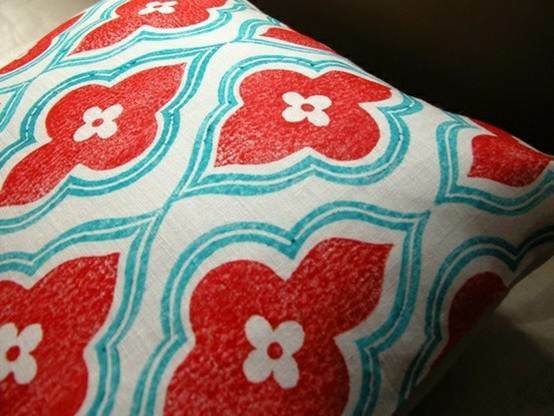 Bold and eye-catching, sky blue + red has a crisp, classic look that has been stylish in retro and modern designs. Don’t you just LOVE this?? Great photo of a refreshing Independence Day beverage. Click for the recipe! The love affair with subway tile continues. I love how happy she looks in this picture. And the dress/necklace combo is just brilliant. Love this color scheme? 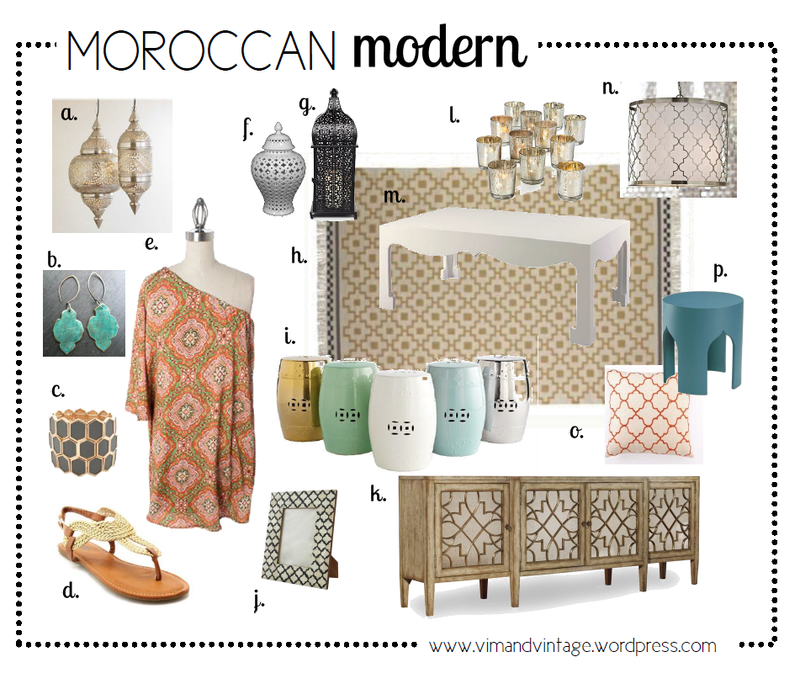 Here’s some ways to get the look all year-long. B) Franco Sarto Vaunt Sandal, DSW. I) Red & Turquoise large landscape painting, original on oil by Pamela Munger, Etsy.com. J) Zig Zag Rug in blue, Urban Outfitters. 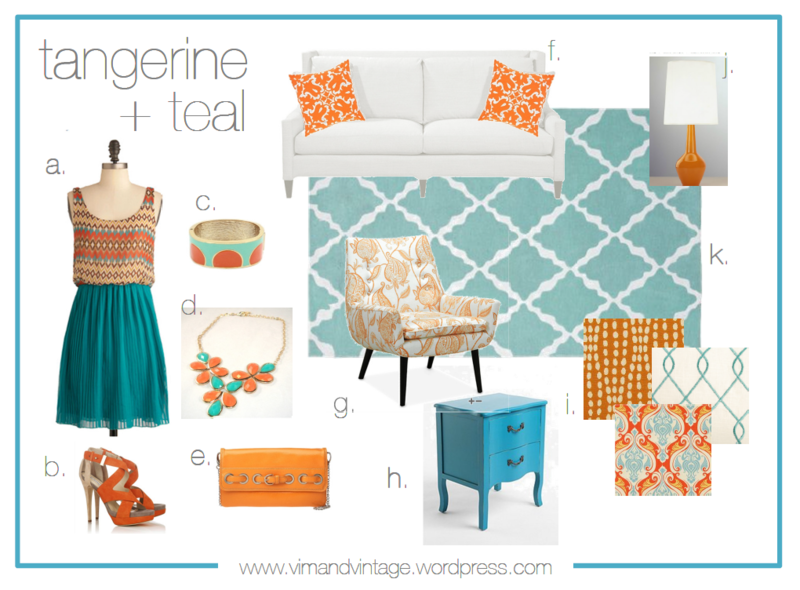 What says “helllooo summer” more than sunny tangerine and refreshing teal?? 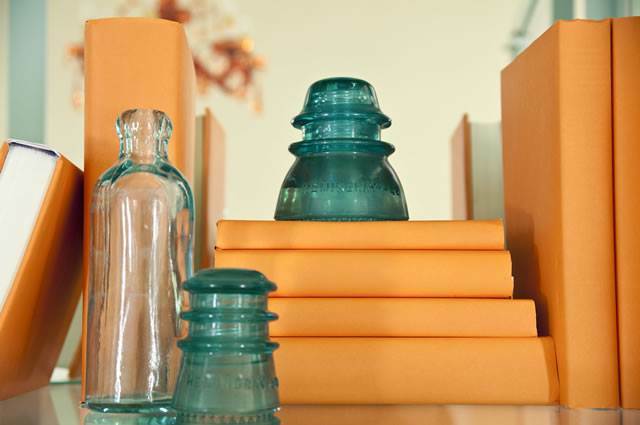 Tangerine was named Pantone’s 2012 Color of the year, and teal is one of the hottest colors right now. Pair them together and you get a match made in hue heaven. 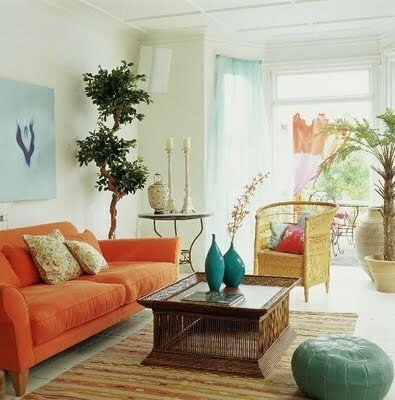 Orange and Blue are actually opposites on the color wheel – meaning they naturally compliment each other. (Whoever said opposites attract was dead on!) What do you think? ?